As a top real estate agent in East Gwillimbury Ontario, I will be able to guide you through the process of buying or selling your home. East Gwillimbury’s real estate market has seen steady of growth over the past few years. It has had new home developments appearing at a high rate. This is due to the high demand for the area. 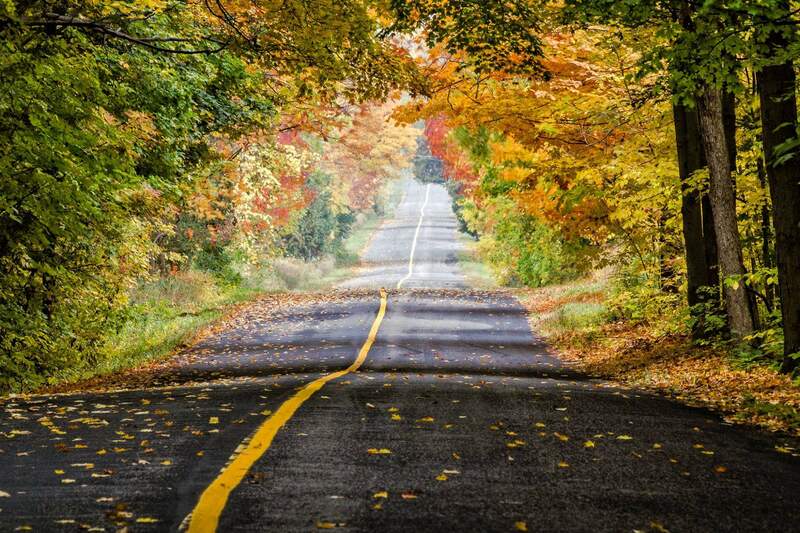 The Town of East Gwillimbury is located in the northern part of York Region, just 30 minutes north of Toronto, encompassing an area of 238 square kilometres (91.89 square miles). It is a balanced community with the assets of both an urban and rural area. East Gwillimbury boasts a variety of living environments including fully serviced urban areas, partially-serviced suburban areas, rural hamlets, estate residential subdivisions and rural agricultural land. The East Gwillimbury Sports Complex has two ice surfaces as well as banquet and meeting facilities offering use of the ice rinks year round for adult and youth hockey, figure skating, recreational skating, as well as floor time for ball hockey, lacrosse, and a variety of special events year round. East Gwillimbury Real Estate Agent is knowledgeable of the town. East Gwillimbury is the first jurisdiction in Canada to require Energy Star certification for residential units. In March, 2006 the town council passed a policy which requires all residential developments of at least ten units to comply with Energy Star qualifications. The program was developed in conjunction with the development community, and stipulates “that homes in new subdivisions must have some of the most efficient hot water, heating and air conditioning systems, be upgraded with top-rated insulation, and have draft-proof windows. Which makes the homes insulated against rising energy costs and won’t have to make costly energy efficiency upgrade retrofits in the future. Local public transportation is provided by York Region Transit. GO Transit also offers commuter train and bus services to Toronto through its East Gwillimbury Station. There is much to see and do in the East Gwillimbury’s rural and natural areas. Enjoy daily nature hikes, get a taste of farm life, or take a spirited bike ride along one of our many trails. East Gwillimbury has a public library for all residents to use. The Town consists of a number of growing urban areas and villages including Holland Landing, Queensville, Mount Albert, River Drive Park, and Sharon. These urban areas are separated from each other by farms, forests, countryside residences and recreational areas which all add to the overall character of the Town. East Gwillimbury Realtor is able to answer any other questions. Fun Fact: In 1913, all township records were destroyed in a fire at the clerk’s office in Queensville. The average home price in East Gwillimbury is $801,326 as of Oct 2018. If you are looking for homes for sale in East Gwillimbury, condos for sale in East Gwillimbury, townhouses for sale in East Gwillimbury, bungalows for sale in East Gwillimbury, homes for rent in East Gwillimbury, condos for rent in East Gwillimbury, or townhouses for rent in East Gwillimbury please contact me here. For any of your real estate needs, I would be happy to help. If you would like to search for East Gwillimbury real estate listings, you can go here. All available houses for sale in East Gwillimbury and surrounding areas will be there. The best East Gwillimbury real estate agent at your service!